Playa De Mismaloya is a beautiful vacation spot just south of Puerto Vallarta, Jalisco, Mexico. 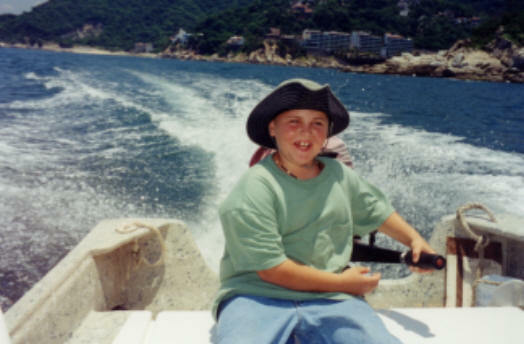 Luis Santana and his family will show you a great time at the beach, in the jungle, and on the water at Playa De Mismaloya, Mexico. This is a collection of favorite things to do in this beautiful Mexican Vacation location. 011-52-322-8-00-27 To Call From The U.S.
A Favorite Beach Hangout is "Ramada Miramar" Look For The Surf Board Sign. If You Go Across The Bridge Tell Them You Are Going To "Ramada Miramar". Don't Stop Until You Get There. Ask For Juan . You Will Be Happy With Your Experience. Eating Lobster At Ramada Miramar. Headed back to Playa De Mismaloya from Yelapa with Luis on "Lancha Bahia Los Arcos"
Electric Lift Chair Recliner Furniture For People Who Have Trouble Getting Up From Regular Furniture. 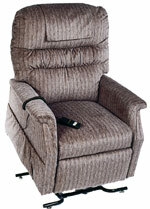 Shipping to Mexico is available for these deluxe lift chair recliners.